The REVEAL project has announced that they are releasing all of their technologies and resources in the field of virtual reality development in open-source for other developers to benefit from. The REVEAL framework, which is built on top of Sony’s PhyreEngine technology, provides developers with a ready-made system for developing environmental narrative games for PlayStation VR. The framework — and the entire source-code for The Chantry — has been made freely available to PlayStation developers through Sony’s online developer portal as of today. The source code includes an in-house developed locomotion system, created by researchers at the Sheffield Hallam University with the aim of minimizing motion sickness when experiencing virtual reality. REVEAL is a European research project, which stands for Realising Education through Virtual Environments and Augmented Locations. 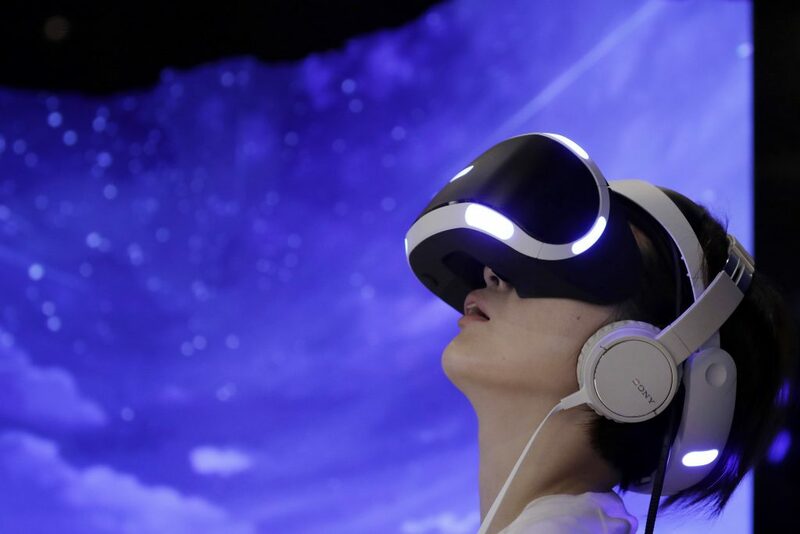 The goal of the project is to pioneer the use of PlayStation VR for innovative educational applications with the goal of engaging a global audience in Europe’s rich historical and scientific heritage. REVEAL will create technologies which support game studios to quickly and cheaply develop Educational Environmental Narrative games for PlayStation VR. Through the work that is being done with collaborations between educational and video game sectors, REVEAL hopes to streamline processes for future cross-industry collaborations that can bring these types of educational experiences to virtual spaces. 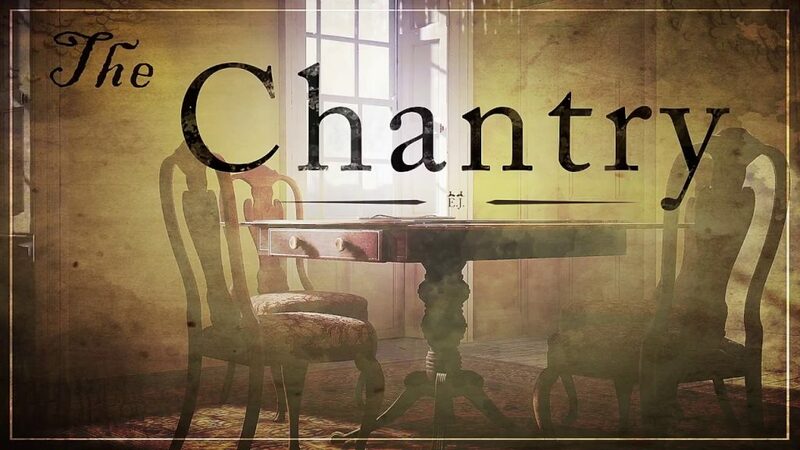 The first game released by REVEAL — The Chantry — was based inside the house of pioneering scientist Edward Jenner, and invited players to explore the domicile and discover the life of the renowned scientist. Currently REVEAL are in the midst of wrapping up development on their second PSVR title — A Night at the Forum — which will take players inside the Augustus Forum in Rome, one of the Imperial forums built by Augustus and inaugurated in 2 BCE. Through these types of projects REVEAL is aiming to create more engaging interactive journeys which can be used to give people experiences they otherwise wouldn’t have had. 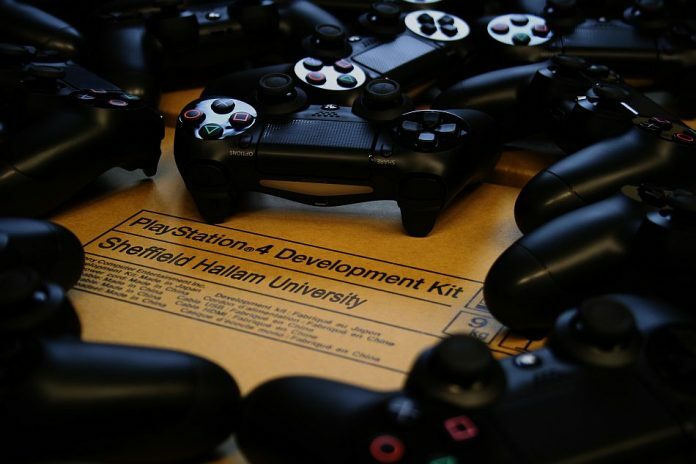 Jake Habgood — Reader in Game Development at Sheffield Hallam University and Project Coordinator for the REVEAL project spoke about his experiences heading the influential project. “It’s been a huge privilege to work at the forefront of such an exciting gaming technology for the last two years and it’s amazing to be able to share the project outputs with both game players and game developers”. The REVEAL project is part of a greater move towards creating influential base infrastructure which future developers and generations can draw upon. The work of the REVEAL project has contributed to the RAGE ecosystem — a platform for sharing gaming assets — which additionally contains the source code for REVEAL’s in-game analytical tools, used to collects spatial data from narrative-based games. 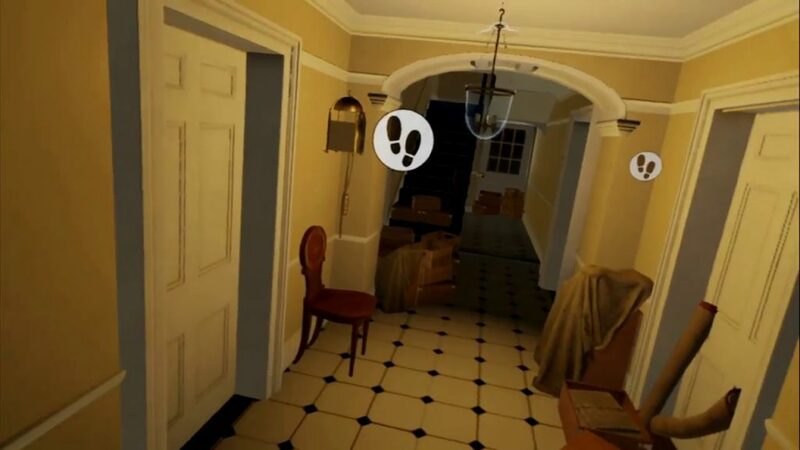 Through their focus on the community aspects of game development, REVEAL are quickly becoming global leaders pioneering the connection between virtual and physical spaces, exploring how interaction with digital narratives creates engaging interactive experiences. REVEAL’s researchers aren’t content for these experiences and learning to be restricted to the digital space, and have created a community interest group dedicated to those interested in Videogames for Cultural Heritage, Cultural Tourism and Education. Sofia Pescarin, Researcher at CNR-ITABC and REVEAL’s communication lead commented that “REVEAL has shown that there is great potential for creating engaging interactive experiences based around cultural heritage and [has] created their community group to help bring museums, educationalists and developers together. The research being done in the field has already drawn some important conclusions from the analysis of environmental narrative games experienced in a virtual reality space. Dr. Herre van Oostendorp — Associate Professor in Human-Media Interaction — explained one such beneficial conclusion that the research had led to. “Our research suggests that the freedom of choice and interaction, characteristic of virtual reality games, is responsible for players feeling a high sense of presence within the game and leads to more interest in the subject matter, while learning can be maximized through structured guidance”. 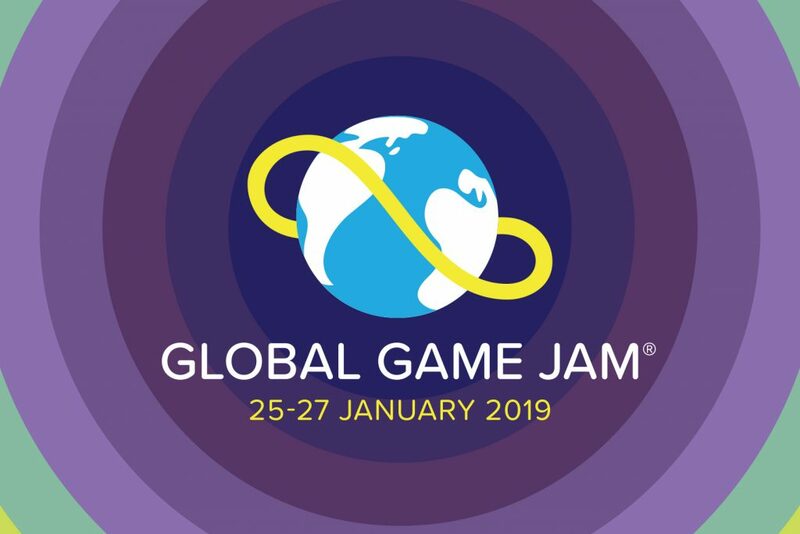 In addition to the source code for The Chantry being released freely to PlayStation developers, the art assets for the project are being made available to participants of the Global Game Jam, which is being held from January 25th-27t in over 100 countries around the world. The Museum Manager of Edward Jenner’s actual house spoke to the process that was undertaken to reproduce the building. “The museum was laser-scanned and taken back in time to when Edward Jenner lived here. A lot of time and research went into getting it right, so we’d love to see developers make use of it as part of the Game Jam”. More information is available on the REVEAL Project website and the community interest group for environmental narrative games.